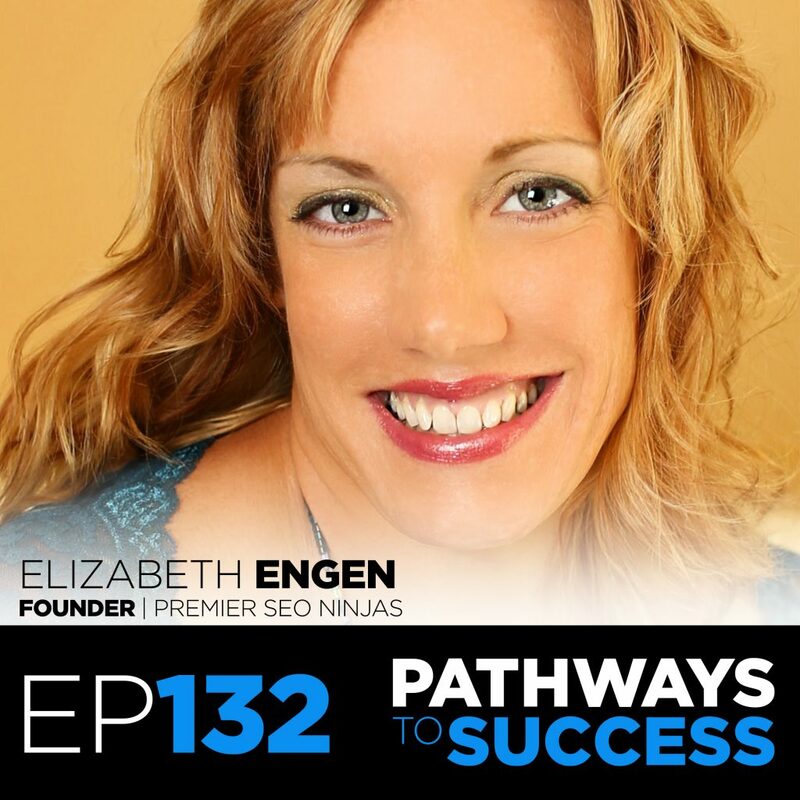 Elizabeth Engen is an Online Business Strategist and Founder of Premier SEO Ninjas – a digital marketing agency that has helped Doctors and Lawyers grow their practices and create massive revenue since 2009. She provides innovative and results-driven internet marketing solutions so that business owners become even more successful in their chosen fields of endeavor. 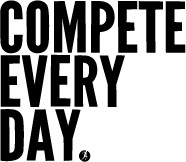 Over the past fifteen years this Premier Google Partner and Double Agency Owner has been building compelling campaigns that get traffic, get noticed, and generate more clients for their businesses in nineteen countries around the world.